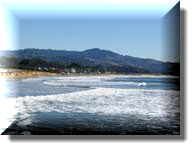 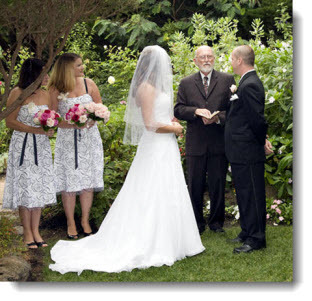 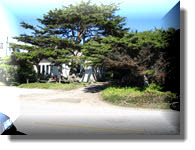 Hastings House Gardens by the Pacific Ocean is a beautiful location for a wedding. 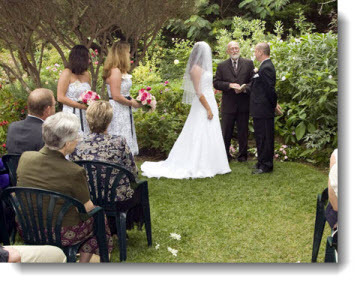 Your wedding ceremony by the sea Intimate Package can be here in this garden setting. 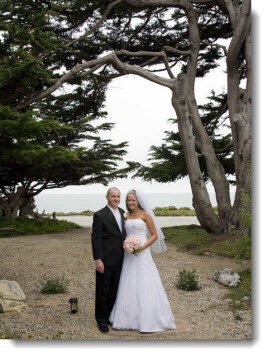 The garden is immaculately maintained and the views of the Pacific Ocean and Pillar Point Harbor in front are stunning, the perfect setting for your special celebration. 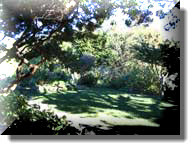 Note: the number of guests is limited to 48 for this location.